Boron Humate – HCM Agro Products Private Ltd.
Boron is an essential element for plants development, growth, crop yielding & seed development. It helps with the transfer of water & nutrition in plants. It contains rich humic acid and organic boron, which is an organic compound & microbial stimulator. 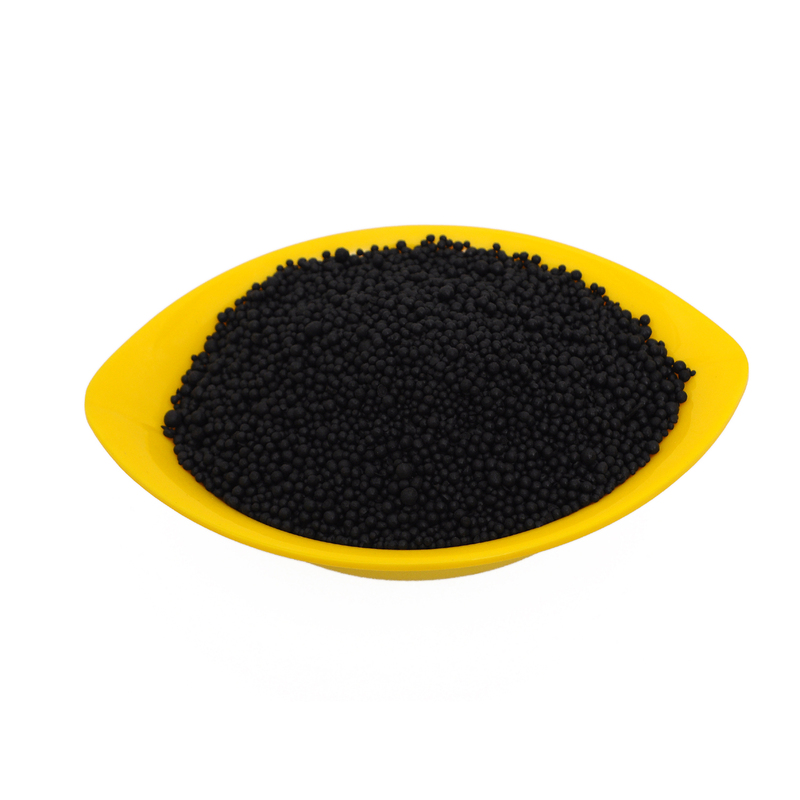 Boron is compounded into a humate colloid to create a slow-release fertilizer. Boron increases calcium efficiency and like calcium, is involved in cell wall strength and is important for good root development. Increase fruit livability, especially to beans, fruits or oil-bearing crops. Boron plays a critical role during the pollination stage of the reproduction process. Unlike traditional boron sources, this product can be safely included with seed.